In the UK alone, online sales in 2014 increased 15.8% to £44.97 billion from the year before and are anticipated to grow a further 16% in 2015, according to the Centre for Retail Research. As more consumers use their smartphones, tablets and laptops to shop for all kinds of items and services from holidays and insurance, to books and luxury goods – the internet is also providing the means for customers to assess and research these products. Reviews, of service and products, are a key contributor towards retailer trust and can heavily influence a buying decision, both on and offline. Feefo is an independent global ratings and reviews site that was established in 2010. The software-as-a-service was formed based upon the first-hand selling experience of the power of the customer reviews while trading on eBay. With clients that include Charles Tyrwhitt, T.M. 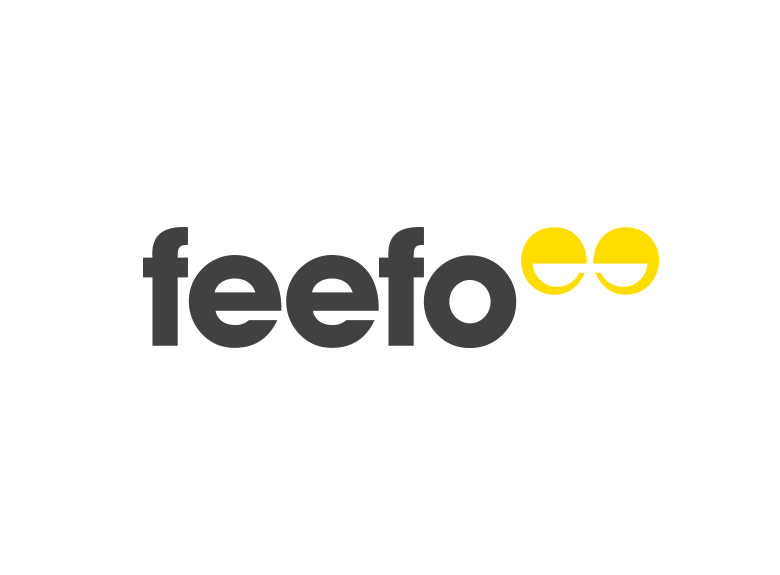 Lewin, Not On The High Street, as well as hospitality and travel organisations such as Expedia, Monarch Airlines and Hotels.com, Feefo has requested feedback from over 40 million customers and, as a result, currently hosts over 11 million product reviews. Other customers include start-ups and companies active in the financial services and insurance, niche, high-end travel services, recruitment and property markets. Due to the company’s exponential organic growth over the last few years, it has opened new offices, employed more staff and has established itself in the US, Hong Kong and Australia. However, the tremendous growth also posed some challenges for Feefo. In a virtual environment an account is created on behalf of a merchant. Feefo then manages the feedback process for the merchant, which involves inviting each customer to give feedback on a particular product or service. Once received, this feedback is stored by Feefo and made constantly available publicly and to the company it relates to. The company’s IT providers and existing infrastructure could not cope with Feefo’s additional requirements and, as a result, a new cloud supplier was sought. “We looked for a provider that offered good UK-based support and could match our needs regarding availability, excellent service and uptime, and we definitely found that in Pulsant”. Colocation, cloud and managed hosting company Pulsant was brought on board to assist Feefo in meeting its requirements and ensuring it was able to fully optimise its technology infrastructure. This included the development of a flexible contract that met the business needs of Feefo and was aligned to the way that the company operated. Pulsant now hosts Feefo’s web server and web application platform. The website is powered by an SQL database cluster, is supported by a set of application servers, and also incorporates a mail sending engine – all hosted by Pulsant at its Reading datacentre, one in a network of 10 sites located throughout the UK. Scalability was also an important requirement for the ratings company due to its rapid growth. The company developed version 2.0 of the Feefo reviews platform with the production architecture three times as big as its current platform, and is currently migrating its customers across. “The current expectation is that our business will double year on year so we are scaling up our operations to meet this growth and we’re taking the opportunity to develop a new platform that can grow with us and have additional capabilities, new features and functionality which will benefit our merchants going forward, such as video reviews and social media integration”. The Feefo team worked closely with Pulsant during the development of version 2.0 of its platform to identify and define exactly what would be required in terms of hardware, what the possible challenges were and where the technology could be optimised or scaled back. “The Pulsant team, Account Managers and Solutions Architects, helped us come up with the best possible solution that would work for us, and overall the levels of service and support we receive from them are excellent”. Feefo believes that the benefits its service brings to merchants encompass more than increasing sales as a result of positive consumer sentiment. Andrew Mabbutt, CEO, Feefo, said: “This feedback we receive on behalf of our merchants offers wider business benefits. It enables the company to make use of the feedback in improving service levels and products, as well as increasing the efficiency of marketing and on page conversions”. Going forwards, Feefo will continue moving its customers to the new platform, which will deliver additional benefits to its expanding client base.